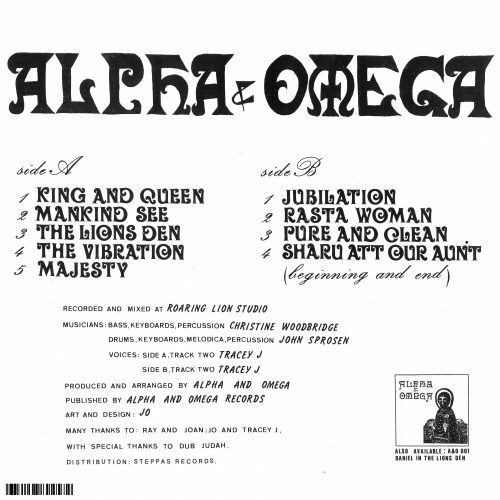 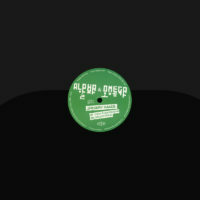 UK Dub pioneers Alpha & Omega (Greensleeves / A&O Records) represent the foundation of soundsystem culture and bass music migration from Jamaica, via the UK, to the world. Formed in the 1980’s and with over 30 studio albums to their name. 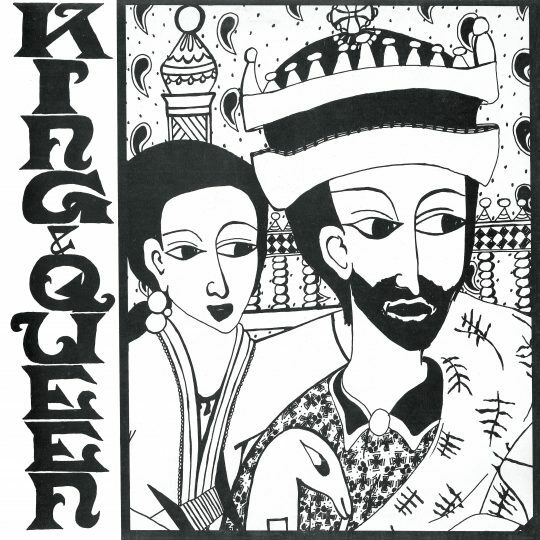 Finally, for the first time in three decades and to mark it’s 30 year anniversary Steppas Records present the first in the A&O full LP reissue series; King & Queen. 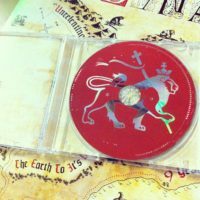 A timeless and much sought after album originally released in 1989 currently only available at sky high prices if at all! 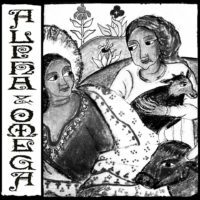 Lovingly re-mastered and presented in the original sleeve featuring the iconic A&O artwork. King & Queen is a genre-defining album and a true piece of musical history.